Forest Park offers a combination of comfort, style and quality. 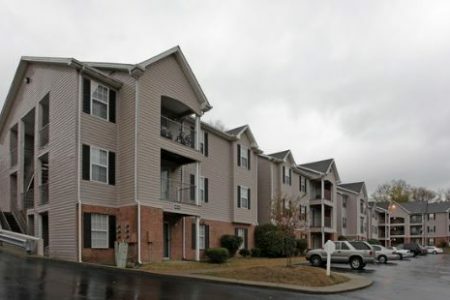 These apartments are located at 6936 Highway 70 S. in the 37221 area of Nashville. Schedule a time to view the available floorplans. The leasing team is waiting to show you all that this community has to offer. At Forest Park you're right at home. Stop by the community today.